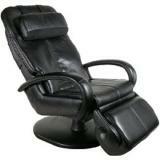 The Human Touch iJoy-2580 massage chair has greatly brought technology to the field of massaging. 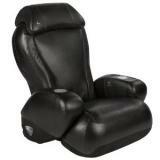 The human touch technology associated with this iJoy massage chair makes you feel relaxed. You would free like someone being attended by a well-trained professional massage therapist.